The drummers normally choose set cymbals at one time. 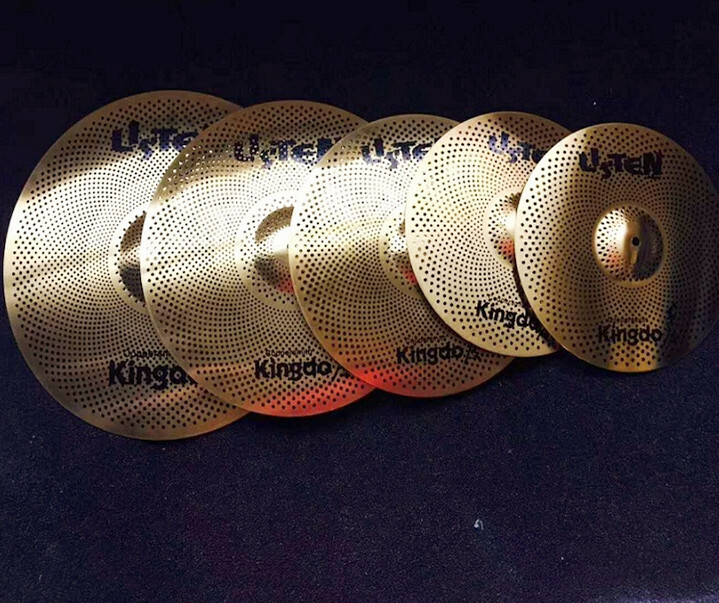 The hot sale Drum Cymbals quiet set cymbals belong to good quality alloy set cymbals. Quiet set cymbals are also called silence set cymbals, include Splash Cymbals, Hi-Hat Cymbals, Crash Cymbals and Ride Cymbals. Hot sale drum cymbals quiet set cymbals are chosen because they have very low noise and suitable for practice. 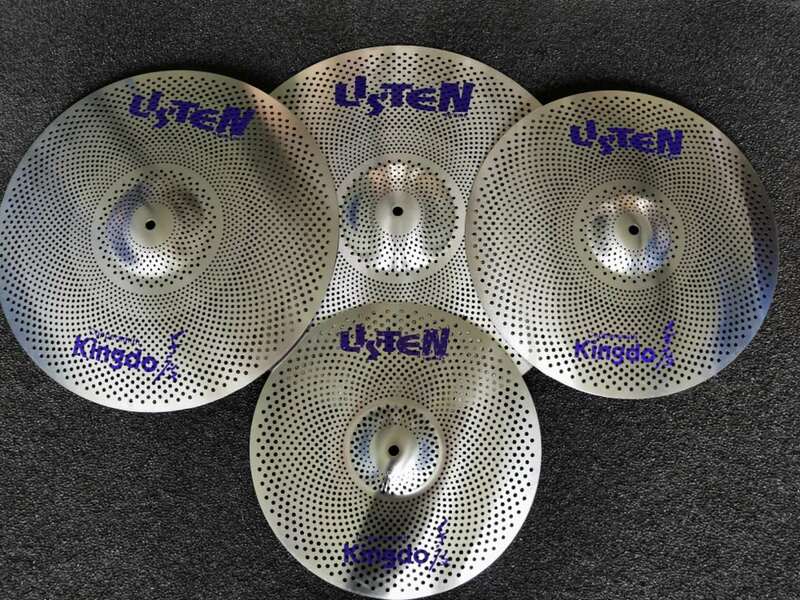 The students can choose this kind of quiet set cymbals, it is the best. We offer the best service for each of our customers. We reply email timely and try our best to satisfy customer's demand. 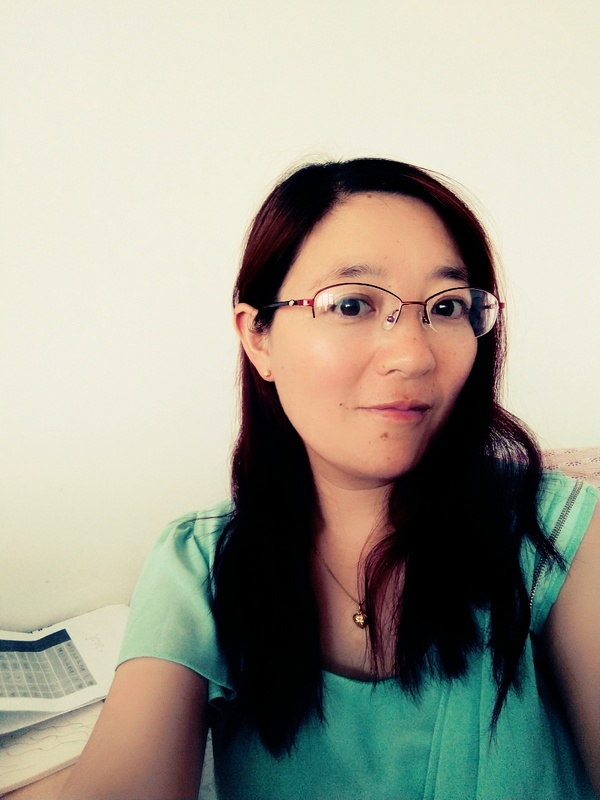 We hope sincerely hope to do business with every customer. 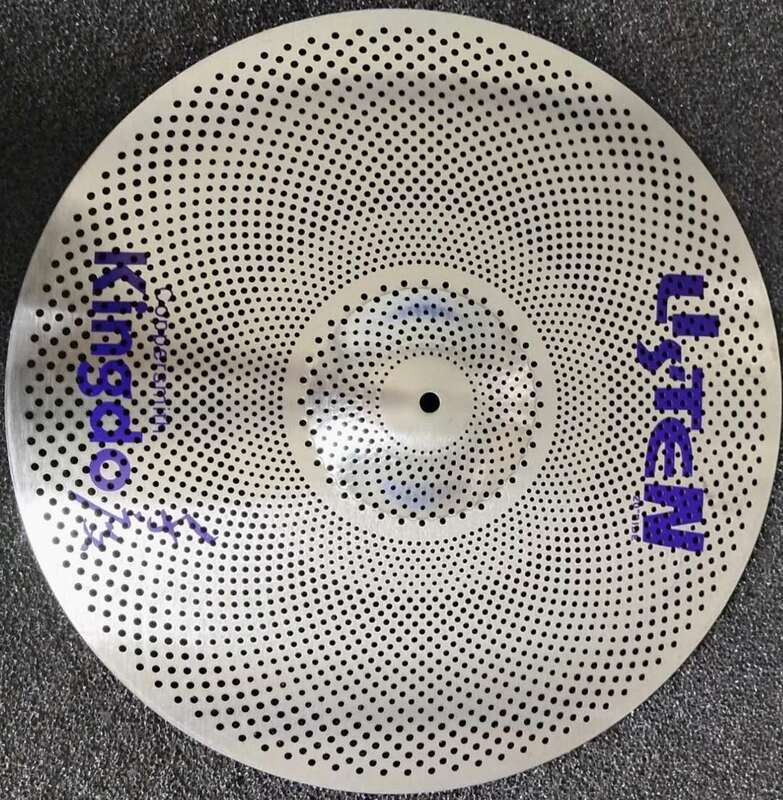 Looking for ideal Quiet Set Cymbals Manufacturer & supplier ? We have a wide selection at great prices to help you get creative. All the Silence Set Cymbals are quality guaranteed. 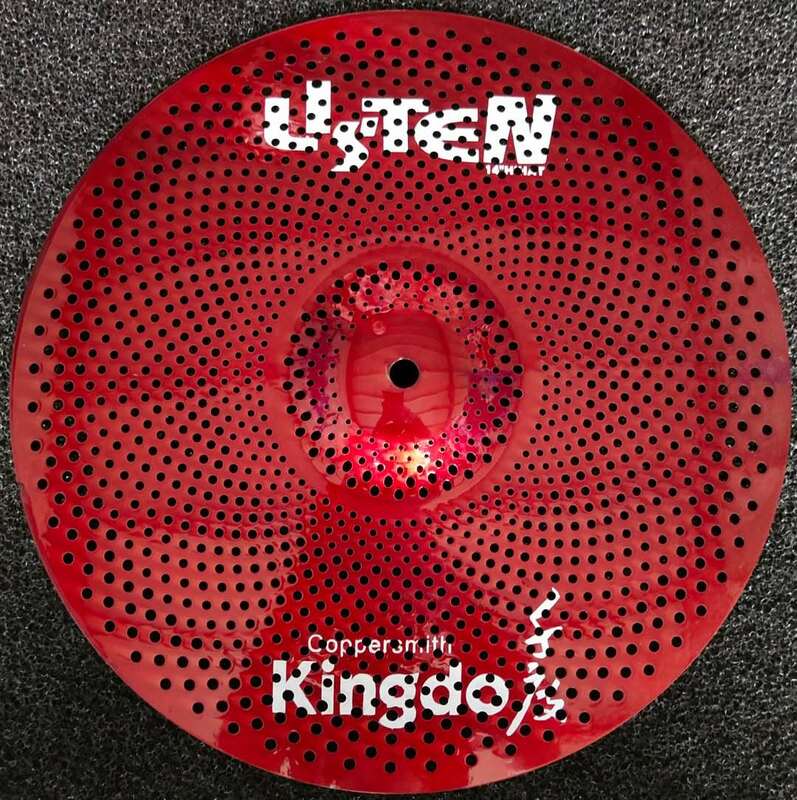 We are China Origin Factory of Good Quality Alloy Set Cymbals. If you have any question, please feel free to contact us.